A few weeks ago I was asked to be apart of a Christmas In July pattern package promotion by Jen from Faith and Fabric. I immediately said yes! This pack includes 20+ talented quilters and sewists and you'll get all the patterns at a HUGE value! 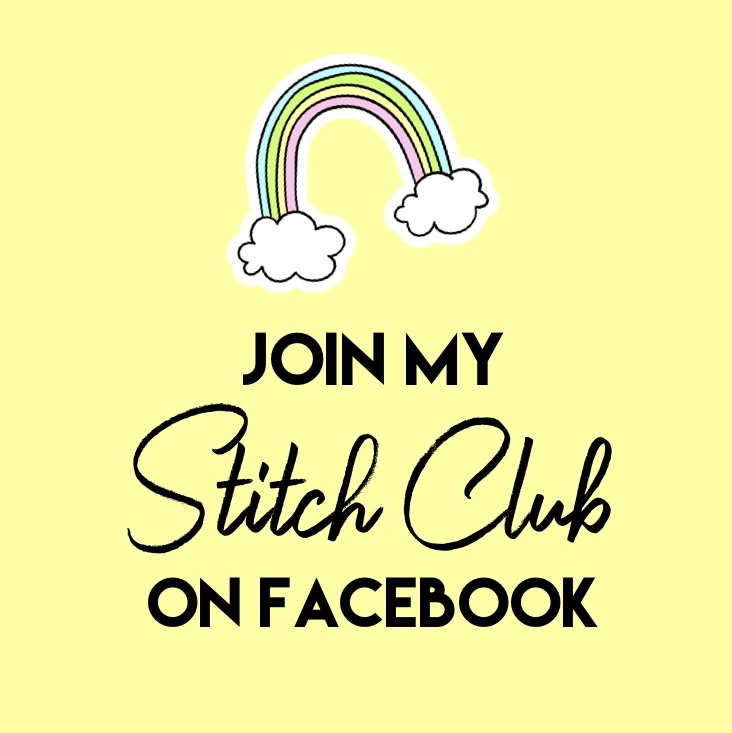 I will be posting more details as well as links to the full pattern package in July - so please watch for it!! :) Until then (and after the sale is over) you can get my single pattern for $5.00 in my shop or on Craftsy. • A big thank you to Kim from Robotmomsews and Carla from Carla's Creations for being pattern testers for me!! The name 'Charming Tinsel Pouch' came from the fact that 5" charm packs can be used for the patchwork piece, and the tiny strips reminded me of tinsel :) It's great for binding clips because the opening stays wide for reaching down inside (or throwing the clips back in as you work and remove them from a project), and the boxed bottom ensures it stands up nice and sturdy. 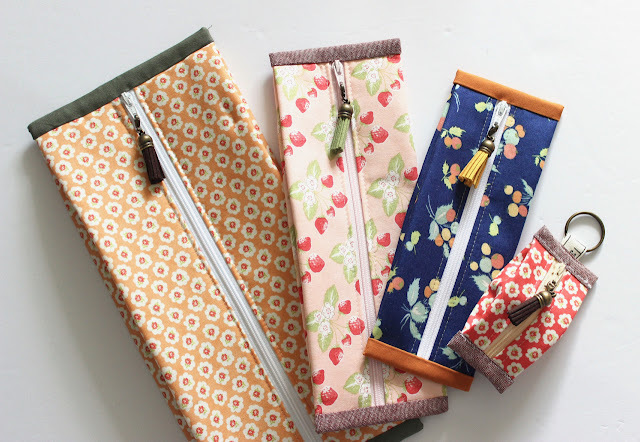 These pouches are a fast finish and would make great gifts or additions to swaps as an "extra". They use minimal supplies and often times you will only need 1 zipper and fabric scraps to complete one! I used various Bonnie and Camille prints along with some Cloud9 organic solids and a cute little green suede tassel as a zipper charm. 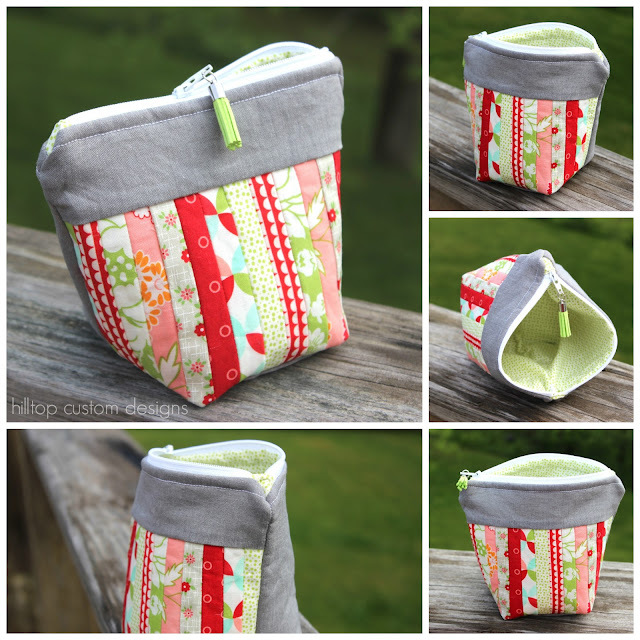 These pouches come together super fast and they're great as gifts! Im selling my sample, so if you like my B&C pouch - you can buy it here! Only 1 available! Kim's pouch is absolutely adorable. It reminded me of fresh red berries. I love the prints she used, and especially the hand quilting a cute little tag and button. The little details are so amazing! Carla's pouch is stunning! I love the dark shades mixed with florals, and that beaded zipper pull is so cute!! Her pouch is girly without being too "cutesy". Someone like my Mom would absolutely LOVE this pouch - it is totally right up her alley! Thank you again to my pattern testers! And to you for reading :) You can buy the pattern here at any time. 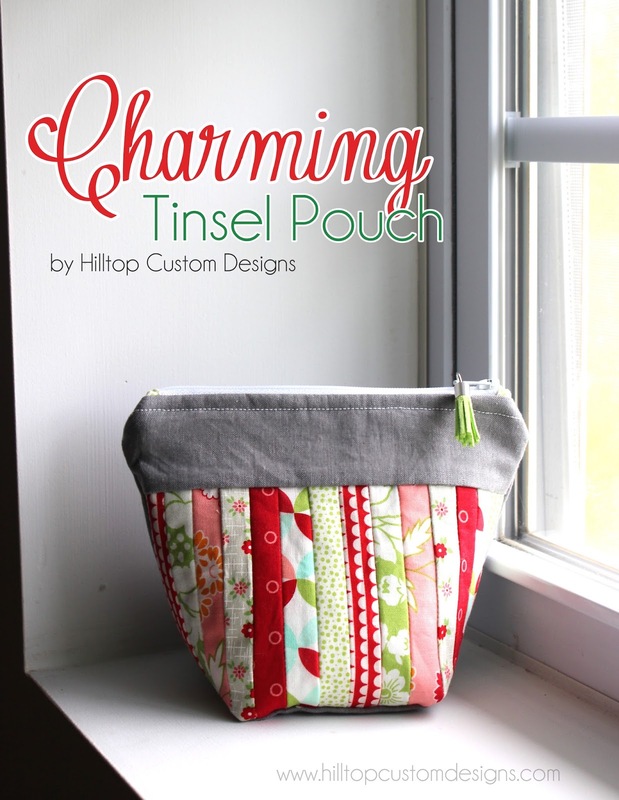 And don't forgot to come back in mid-July for details on the Christmas in July pattern pack! My first Noodlehead Super Tote!